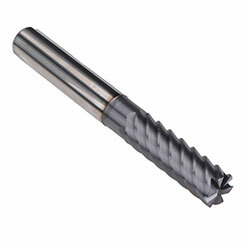 The Hard-Cut series was specifically developed for machining hardened materials. 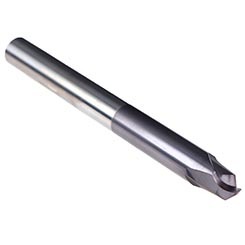 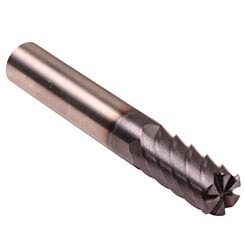 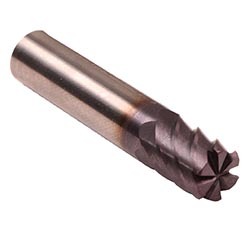 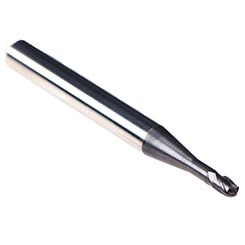 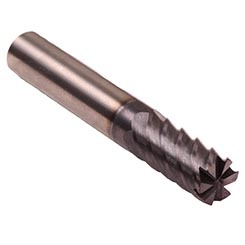 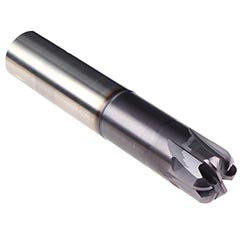 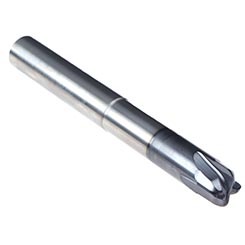 The Hard-Cut end mill is the specialist for the requirements of hard milling due to a very high wear-resistant sub-micro grain carbide substrate combined with a PVD applied TIAlN coating. 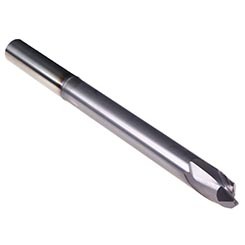 Ball nose end mills and torus end mills with tight tolerances are available for the die and mold industry. Note: The cold-air nozzle system is available from Emuge to provides effective cooling in hard milling. 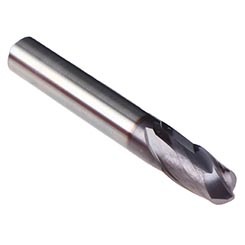 Emuge Hard Cut Torus End Mill using a dynamic toolpath from Mastercam to cut a pocket in D2 tool steel hardened to 62Rc with Emuge Cold Air Nozzle.